Isle of Jura Superstition Single Malt Whisky 1,0 ltr. 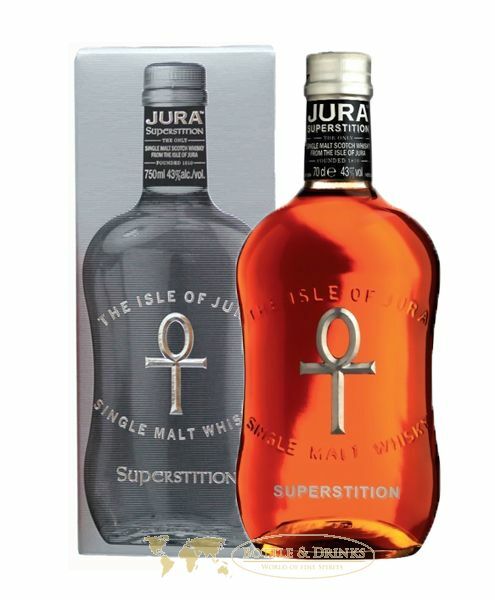 Der Isle of Jura Superstition Single Malt Whisky 1,0 ltr. 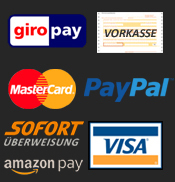 ist gerade nicht auf Lager. Isle of Jura Superstition Single Malt Whisky 0,2 ltr. Inhalt: 2 x 0,20 ltr. 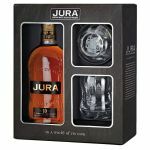 Isle of Jura 10 Jahre "Legacy"
Isle of Jura Superstition Single Malt Whisky 0,35 ltr.